Spearmark International is a privately owned business based in Cambridge and was founded in 1908. Spearmark operates as two separate divisions: Housewares and lighting and they specialise in children's licensed products selling in the UK and Europe. They work with some of the best loved children's brands and characters in the world including Mickey Mouse, Disney Princess, Ben and Holly and many more. Their vast collection of products includes items such as lunch boxes, cups, plates, bottles, cutlery, and a vast assortment of novelty lights, lamps and shades. Their are also a few products for adults or students available too. We were kindly sent a lovely box of Spearmark goodies so we could get an idea of what they sell. 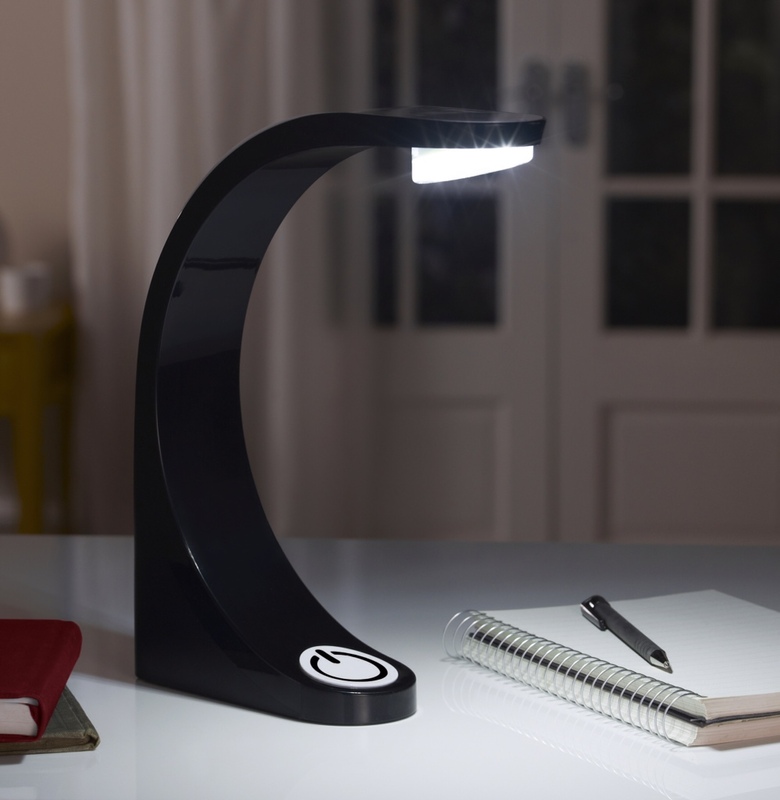 These cool desk lights come in both black and white and would look cool in any home, study or a teenagers bedroom. They have 8 bright led lights at the top and operated by a simple push button delivering a bright light 30 cms from base. These are great for night time reads or writing. The light is bright but not o bright that it distracts others around you. It works off batteries or I can purchase an adaptor but I think I'll just use with the batteries as much easier. I think these would make great stocking filler Christmas gifts too. They can be purchased from most B&Q stores. 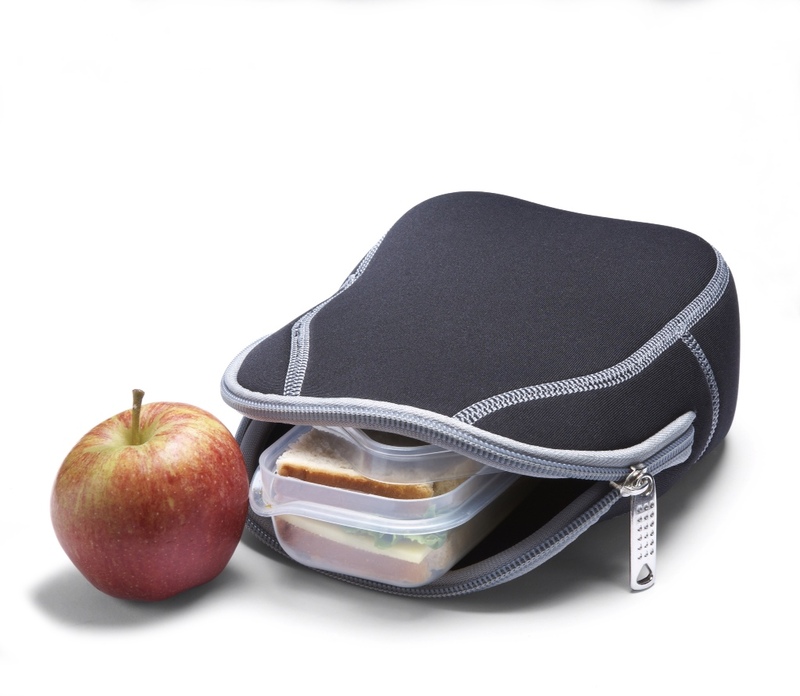 Made from the same material they make wetsuits out if (neoprene) these bags come in several colours and 3 sizes. Great for busy parents and the neoprene helps keep cool for longer. They are very stretchy meaning they hold quite a bit of food. They are also light and can easily be stored away when not needed. Good for picnics or trips out too. These can be purchased from Amazon, Ryman's and some Tesco stores. Oh these little Moshi Monster lights are just adorable now I don't know much about Mosh monsters but my kids love them. 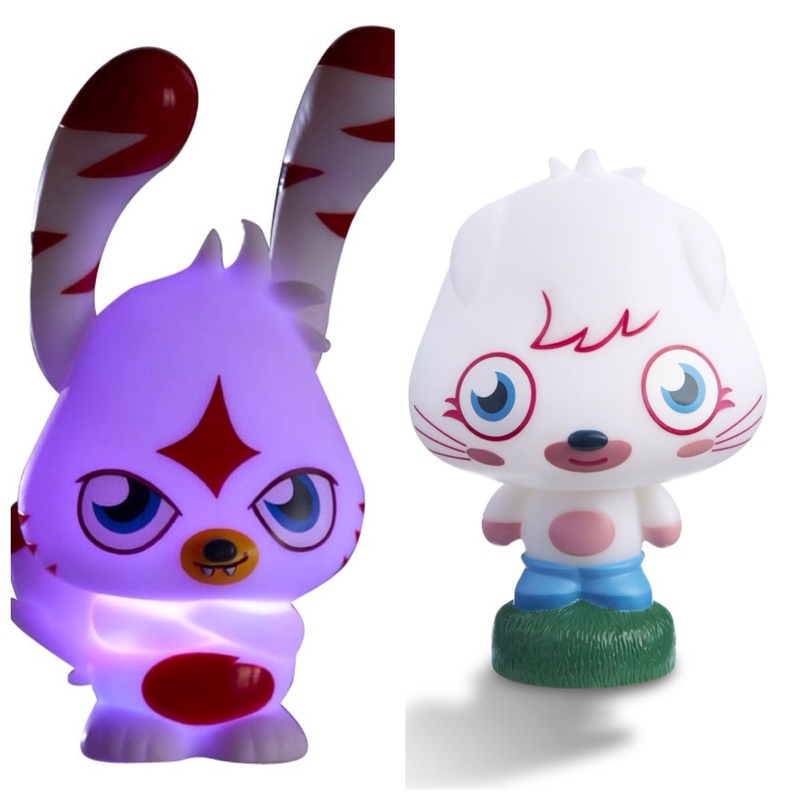 These lights are based on two characters called Poppet and Katsuma. They are battery operated and change colour automatically. The colours are really pretty and they look very effective. They make an excellent little night light as they don't require plugs and the batteries so far seem to last quite a while. They would be a good night comforter to a child who is perhaps scared of the dark. The lights are also very child safe as they always feel cool to touch. They are in a way a little bit like the retro glo-worms which I used to have as a child or even a cuddle light. These cute lights can be purchased from Amazon, Toys r us, Debenhams online, Tesco online, and Argos. These would definitely make a great gift for the coming dark winter nights. Spearmark have lots more cool products available to purchase from many stores nationwide. I will be running a great competition for some of Spearmarks products very soon so keep a look out for it. In the meantime please visit Spearmark on FACEBOOKto keep up to date with their latest cool products. I have really enjoyed using these fabulous unique items and my kids adore their gorgeous lights too.